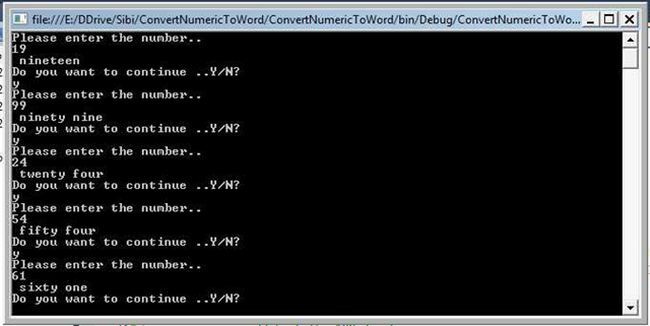 This program is returning output as string, lets go to an example. Such as, if you enter a number 19, then this program will return “Nineteen”. So shall we do it??? ?